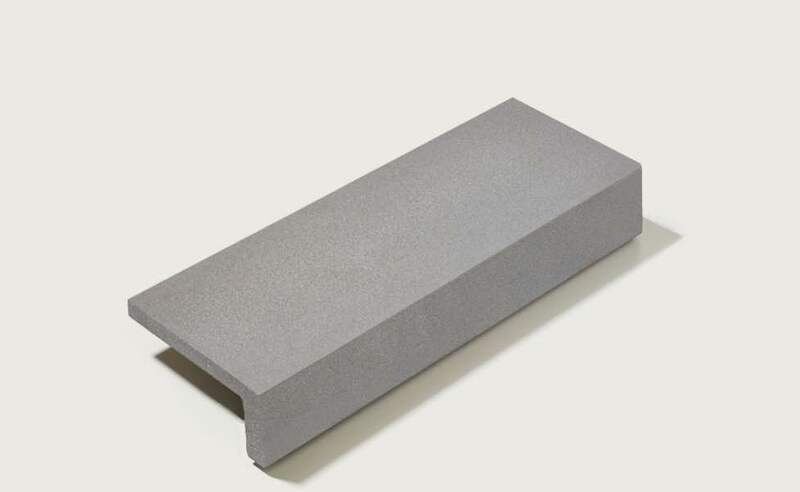 STONE concrete pavers are available in a vast array of sizes and shapes from a small rectangular brick to a massive large format unit. Add to this listello, rounds and irregular shapes STONE concrete pavers offer interesting design possibilities. 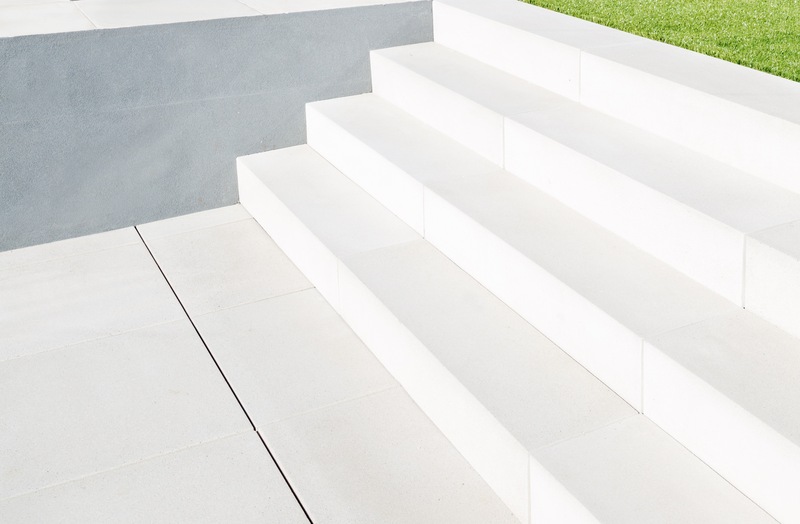 STONE pavers are available in a number of thicknesses to suit different applications including heavy vehicle access. 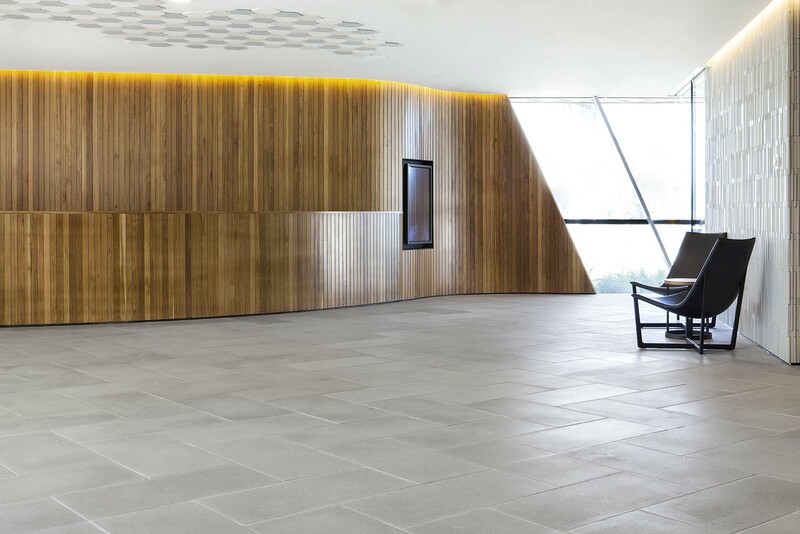 Meticulously designed so that each different shape and size paver complements each other, STONE pavers offer unrivalled freedom to customise any area according to even the grandest vision. 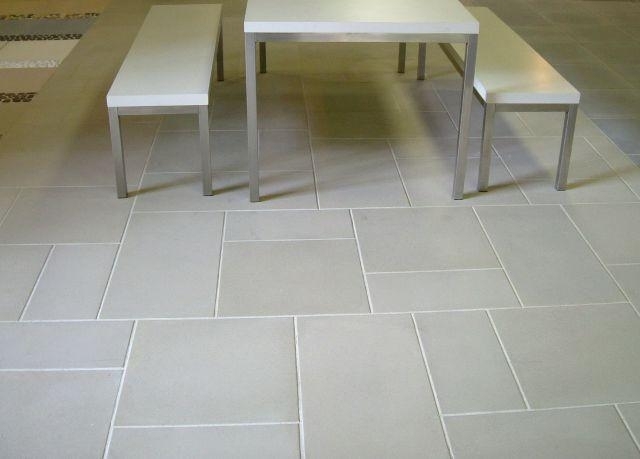 Selected paving products can be combined to create an Ashlar pattern. These combinations are easily ordered by applying the ratios for each paving size to the area required. 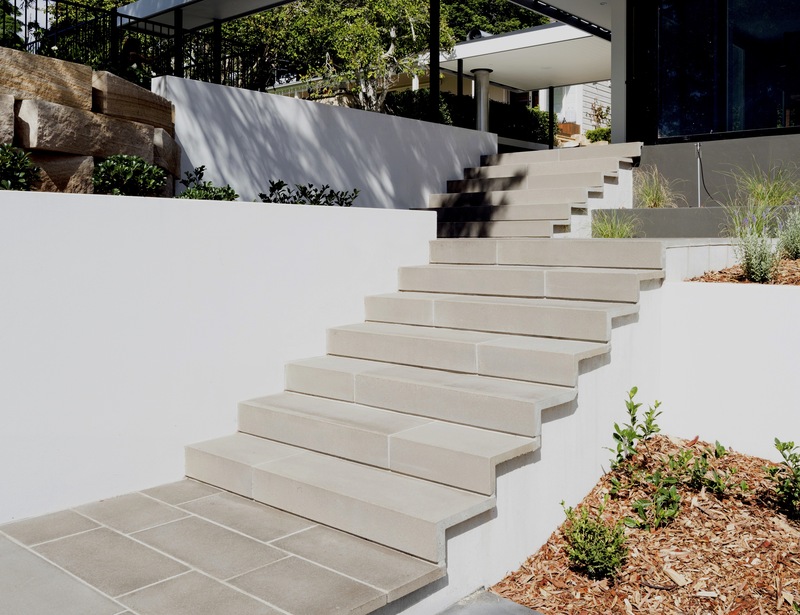 Downloads are available to be used as a guide when laying the Ashlar pattern. 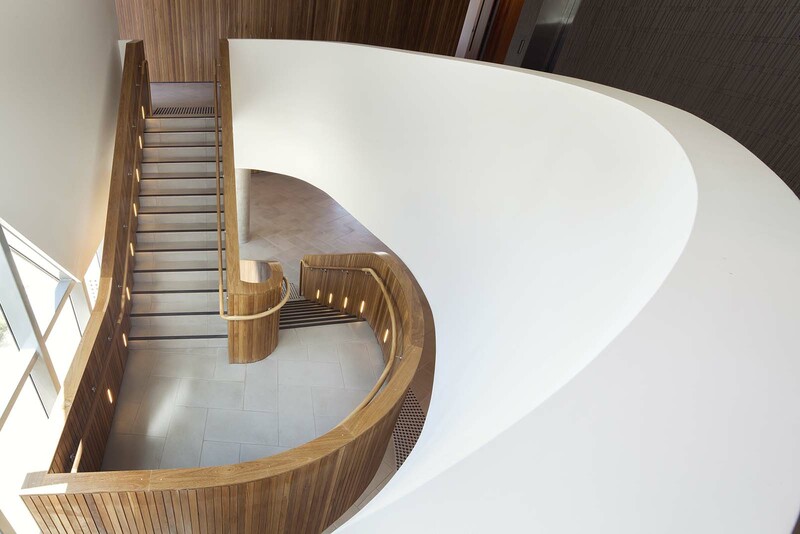 STONE has your stair needs covered with several design solutions that keep the details crisp and clean. 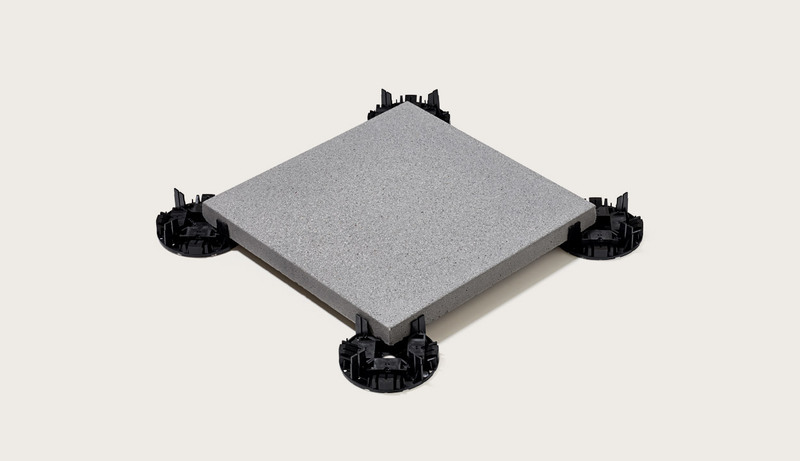 STONE rebates provide a stair tread and riser in one unit. 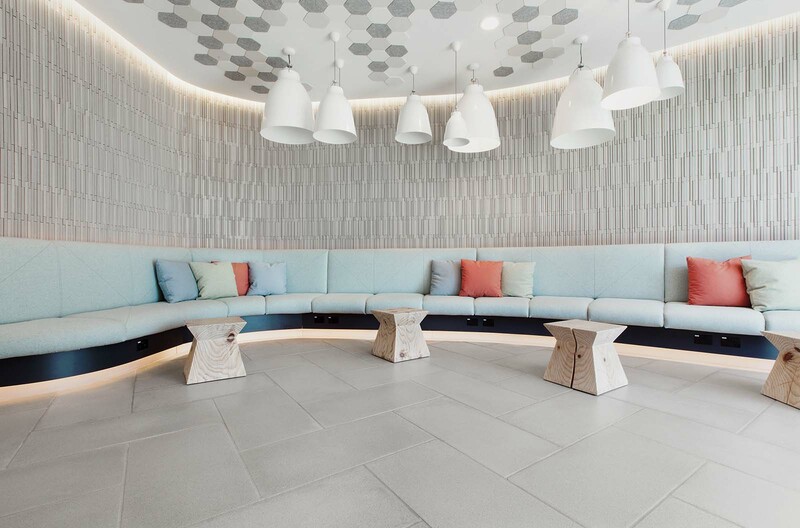 For floating steps, we create large or custom units to meet the design requirements. Bullnose or square edge units can also be teamed with risers. 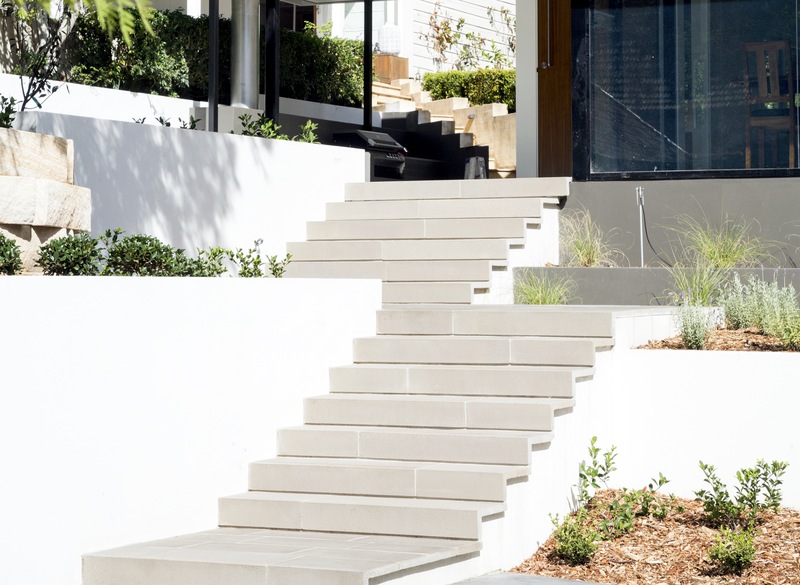 Whichever option you choose STONE offers a refined concrete solution. 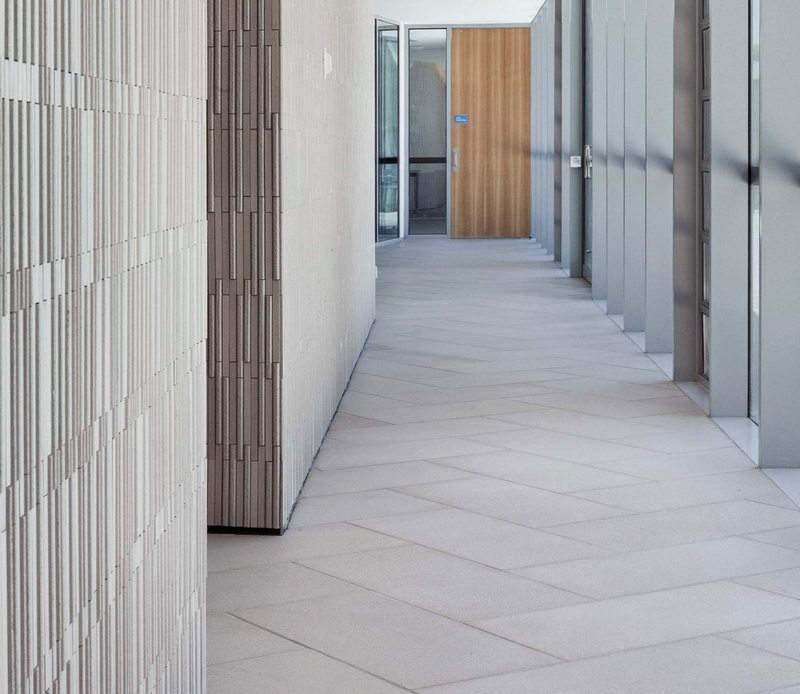 STONE concrete tiles were created to provide a thinner, lighter weight option made in concrete. 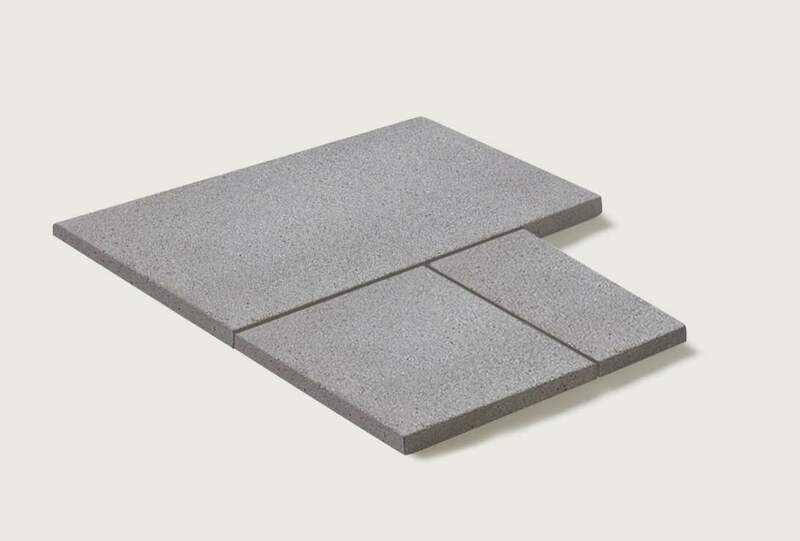 Often chosen for indoor applications and areas where paving thickness is restricted. 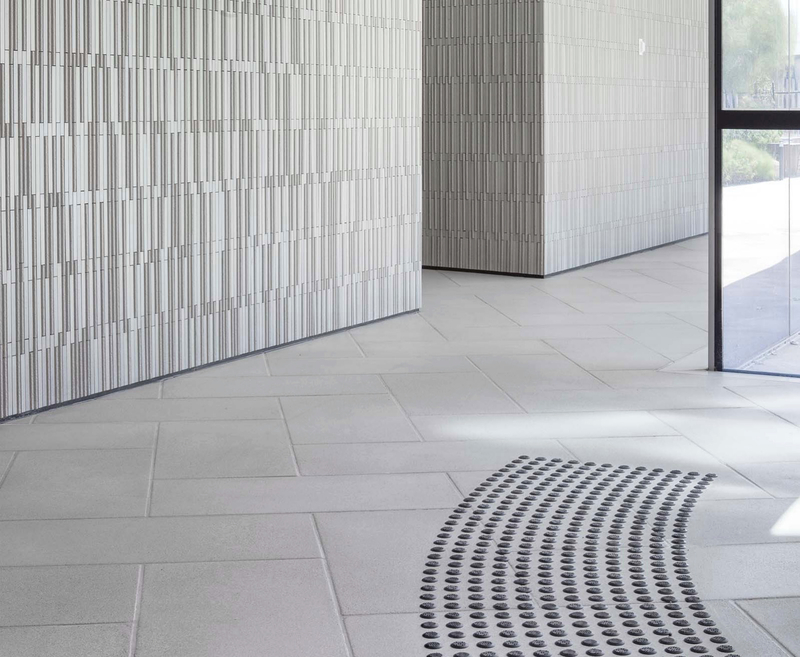 STONE tiles are available in a wide range of shapes and sizes. 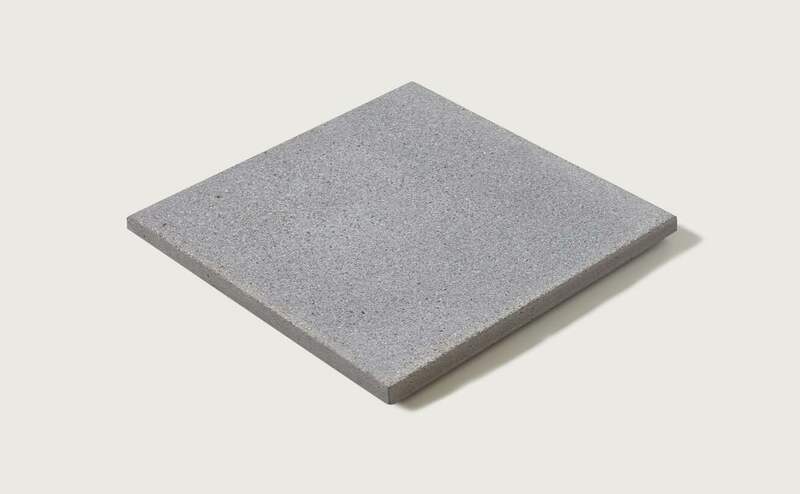 One of STONE’s concrete specialists can assist to find the right product for each application. 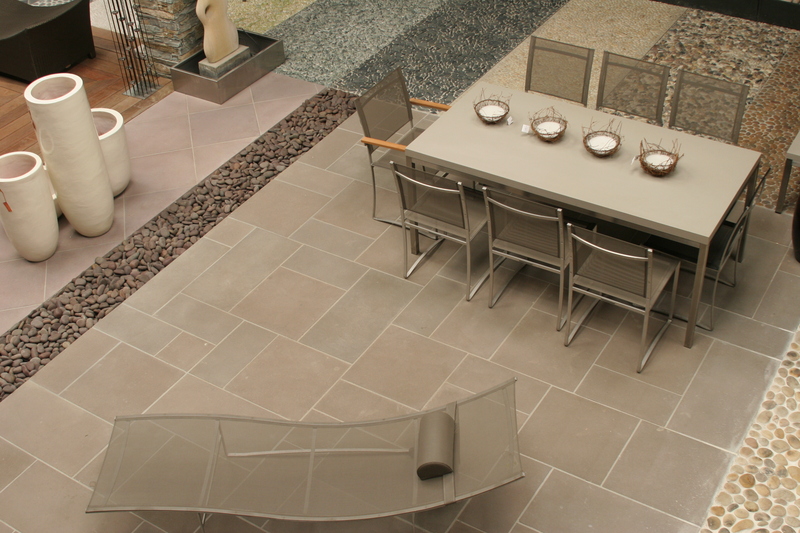 STONE concrete pavers are the perfect choice for flooring applications using paver supports. 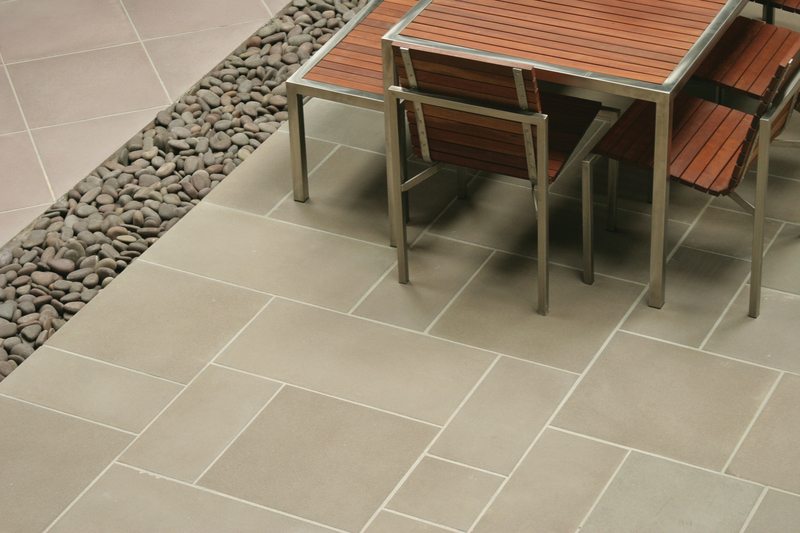 These systems all offer solutions to common design issues and STONE pavers integrate with all systems perfectly. 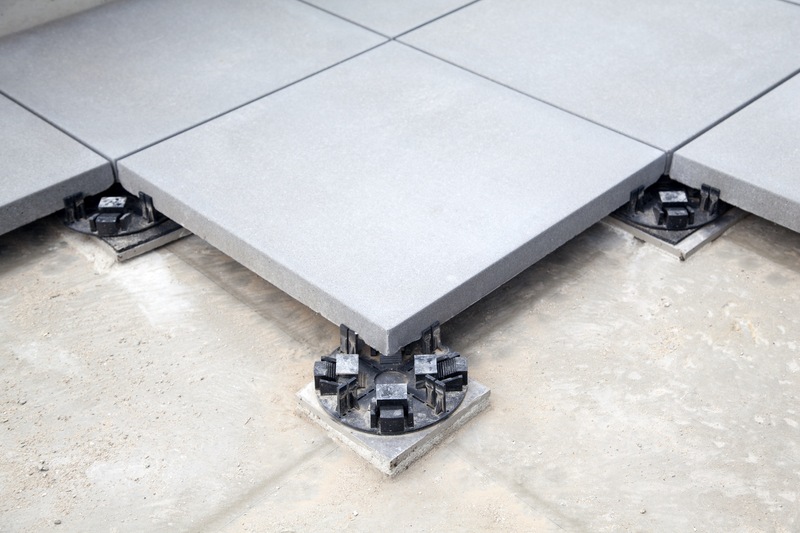 The paving support systems are height adjustable and provide drainage solutions on a level surface. 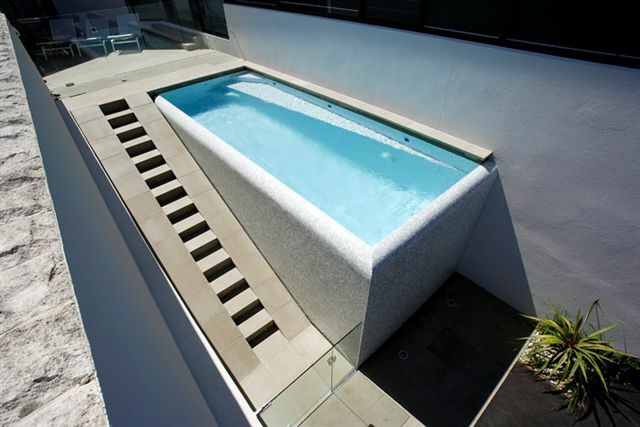 They reduce weight-bearing loads on building structures making them ideal for roof gardens, plaza decks, and balconies. 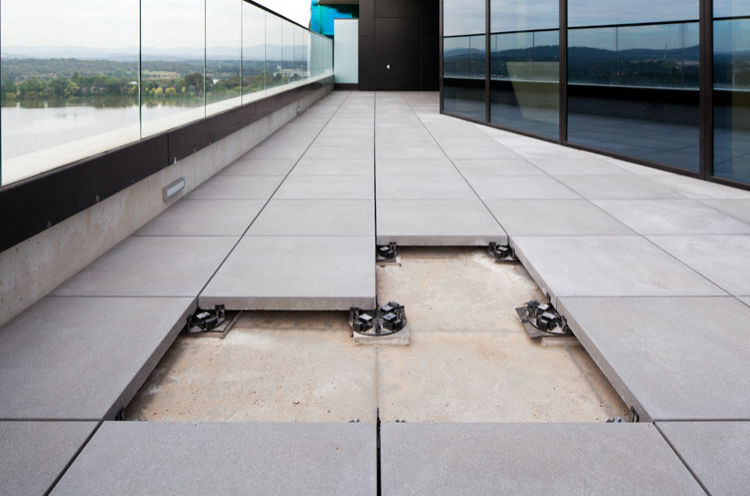 The benefits of using these systems with STONE concrete pavers include reduced sound transmission, increased heat insulation, and the ability to conceal unsightly services under the platform while allowing easy access for maintenance.